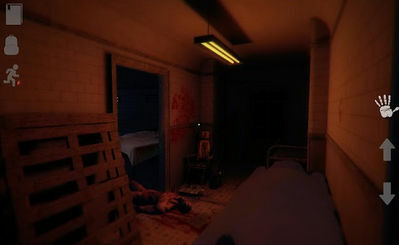 Following the same gameplay mechanic as Mental Hospital 4, this sequel will bring you even closer to your fears. Mental Hospital V tasks you with finding your brother who has disappeared while investigating an insane asylum. 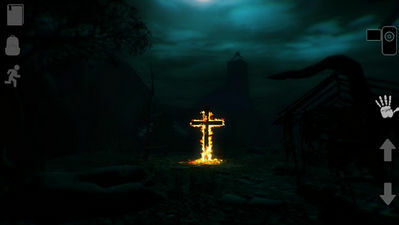 Try to survive inside this terrifying place inhabited by creatures of the night! The story of Mental Hospital V begins with small investigation in the mental hospital made by journalist Mark. In strange circumstances, he dissapeared and all his group was found dead. His brother starts to search the truth... find out what happened in this haunted place, and try to stay alive! Install Apk, Unpack and copy ‘com.agaming.mentalhospitalV’ DATA Folder to sdcard /Android/obb/ , and play.